In honor of this week’s release of Majora’s Mask 3D…(psst! There is still time to enter our Majora 3D Giveaway by CLICKING HERE) I decided to go retro again and replay through the original NES Zelda through Virtual Console on my 3DS. My previous thoughts about this game were several years old and honestly unfair because being an “open world” in-any-order concept game I never really understood nor appreciated the mechanic until now. Recalling several of the secrets from my romping in the game’s past was delightful and much simpler than I remember! 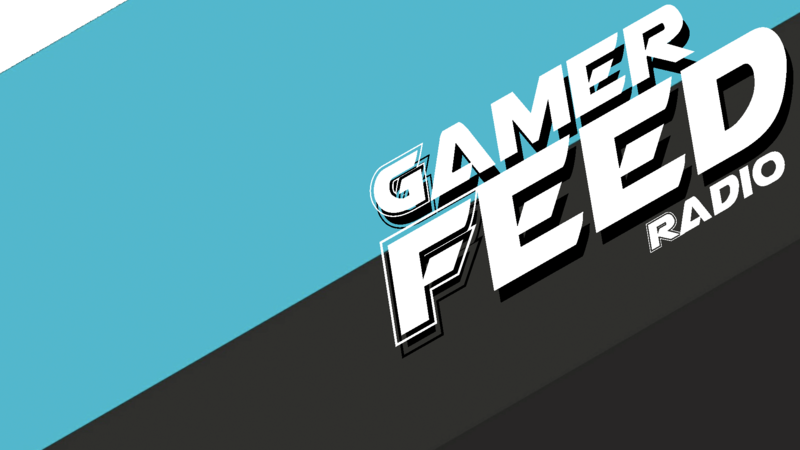 I do tend to find that as I age, these retro gaming sessions remind me the challenges it presented to me in earlier days…and part of the reason I didn’t really care for that particular iteration of the game. Today however, while blazing through the game with the help of some strategy I researched, it becomes clear why the series is so endearing and altogether wonderful for so many gamers the world over. This game started everything! Open world concepts and adventure games of today should really thank Nintendo and the Zelda series for bringing this idea into main stream. I’m pretty sure I recall some adventure type games being on REALLY old PC, but they paled in comparison both in scope and variety (particularly with regards to items) and are largely the same kinds of mechanics we see in subsequent Zelda and adventure titles alike. The enemies, the dungeon design, the secrets strewn across the world are all wonderful reminders that games don’t need to be linear (like today) in order to be good; that every secret doesn’t need to stick out or be obvious. Discovery and experimentation in a game like Zelda remind me that gaming can be more than the broken DLC-laden present state of affairs and can be a true adventure full of wonder. How did we all get by in the days of yesteryear? We explored, we blazed new trails with our candles, and died thousands of times in the process! Perhaps someday (read as Zelda U) we can return to these concepts and still appreciate what the game brings to the table…or are we doomed to bad reviews because the state of gamers themselves has gotten treacherously lazy in modern times? 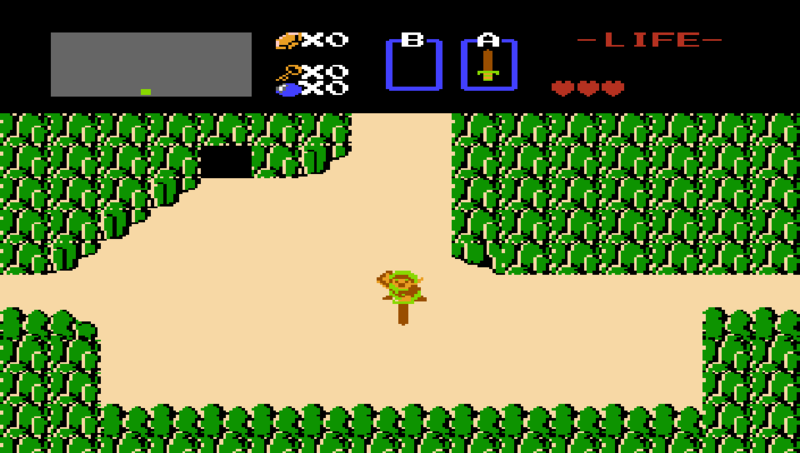 The original Zelda proves such concepts can be fun and lasting… yes…even 30 years later! I am pressing on with the game as time permits…but the time warp to this jewel of gaming’s glory days will continue for some time to come. I have plans to do the same for Zelda 2 and try my hand at one of the most controversial games in the series. Next Post Battle of Nations: Team Sweden Joins the Battle!